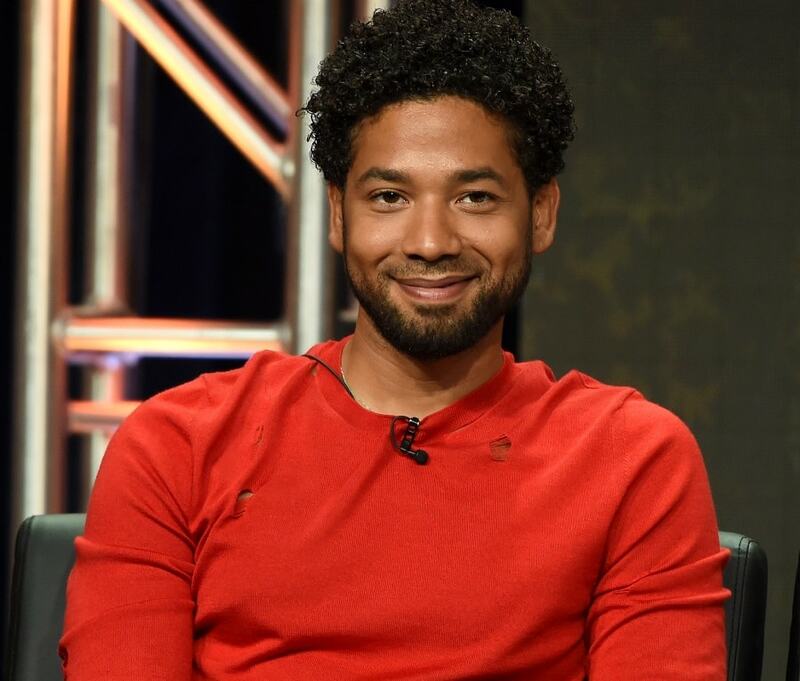 There appears to be a small inconsistency in the reported attack of 'Empire' star, Jussie Smollett. Smollett was allegedly attacked while walking home from a Subway sandwich shop in downtown Chicago. Smollett says that two men approached him, targeted him with both racial and homophobic slurs, tossed a rope around his neck, and then poured an unspecified liquid on him, which may have been bleach. Smollett reported being injured in the attack, and later told law enforcement officials that the two attackers yelled "Welcome to MAGA country!" during the incident. Although two individuals were pictured on security cameras near where Smollett says he was attacked, sources close to CPD told local media that those two individuals appear to be homeless and were in the vicinity between 15 and 30 minutes before Smollett arrived back at his apartment on East Water Street, just north of the Chicago River. Chicago Police also reportedly dismissed a neighbor's claim that a "redneck"-looking man was loitering behind Smollett's apartment building, according to Chicago crime watch blog, CWB Chicago. The Chicago Sun-Times reported last week that Smollett was "reticent" to file a police report, but that another individual, present in Smollett's apartment, encouraged him to call police and to seek medical attention. Smollett also refused to provide police with his phone, despite telling law enforcement that he had been on a call with his manager at the time of the attack. Fox 32 reporter Rafer Weigel reported Tuesday that he spoke to Police Superintendent Eddie Johnson and that Johnson told him Smollett is "still being treated as a victim" in his case, but that the police are pursuing all angles of the event. "If the investigation does reveal he made a false report he will be held accountable," he said.